Apple TV has been steadily growing as one of Apple’s hallmark products, even if the company never really intended it to be one. From a simple novelty to an actually usable content provision platform, Apple has grown its set top box steadily through the increase of newer and more channels available for streaming content from. Today, two new channels join the foray; Hallmark Cards’ Feeln network, and FYI network from A&E, which are available right now should you own an Apple TV. 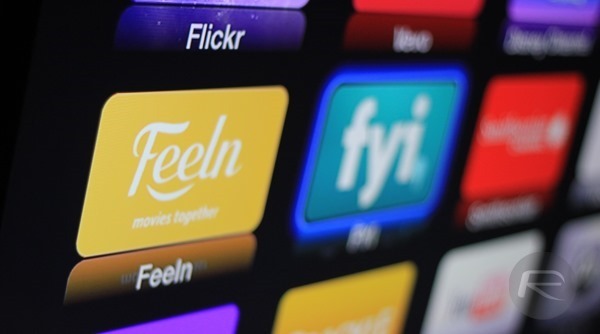 First offering is Hallmark’s Feeln, which defines itself as offering family-friendly movies, documentaries and short films, and has titles like Ferris Bueller’s Day Off, Free Willy, Babe, Grease, Annie, etc., to name a few. There is original programming as well, but not a lot. Feeln, which was formerly named SpiritClips, has an iOS app as well which works only for subscribers. Speaking of subscriptions, the channel offers plans starting at $3.99 a month, and users can either sign in via existing paid accounts, or subscribe directly through the channel. It’s worth noting that the $3.99 monthly rate is applicable only when you are going for an annual payment mode; otherwise, monthly costs would amount to $4.99/month. The FYI channel is an offering from A&E network, and describes itself as "features lifestyle programing, with a mix of reality, culinary, home renovation and makeover series." Formerly known as The Biography Channel or, simply, Bio, this one offers titles like Unlivable, House vs. House, Midnight Feast, to name a few. It’s primary offering is reality shows and drama series, and in line with A&E’s other channels – Lifetime & The History Channel, for instance – original programming is abundant. Should you have a cable subscription for either of these, you can simply sign in to your Apple TV for FYI through the regular process. 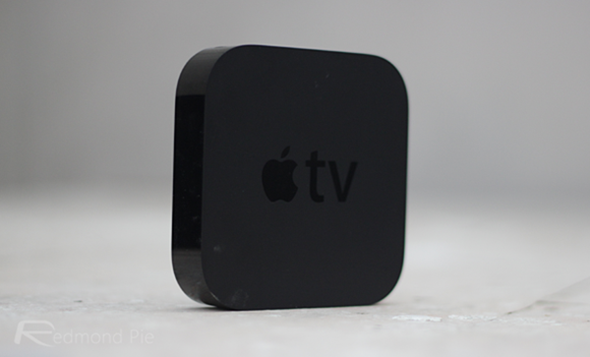 It’s interesting to see Apple TV increasing its portfolio through some valuable additions. While cable TV remains large and dominant, the steady increase in this platform speaks tons about how technology is changing, and TV along with it. Now, with Google having entered the foray as well, it might not be too far a stretch to speculate that in perhaps the next 5 years, cable TV will become an outdated option and get completely replaced. The new channels should become automatically available on your Apple TV, or you can try doing a reboot if they don’t show up.